A music series celebrating Geelong's strong jazz culture in concerts featuring some of the regions best established and emerging talents. 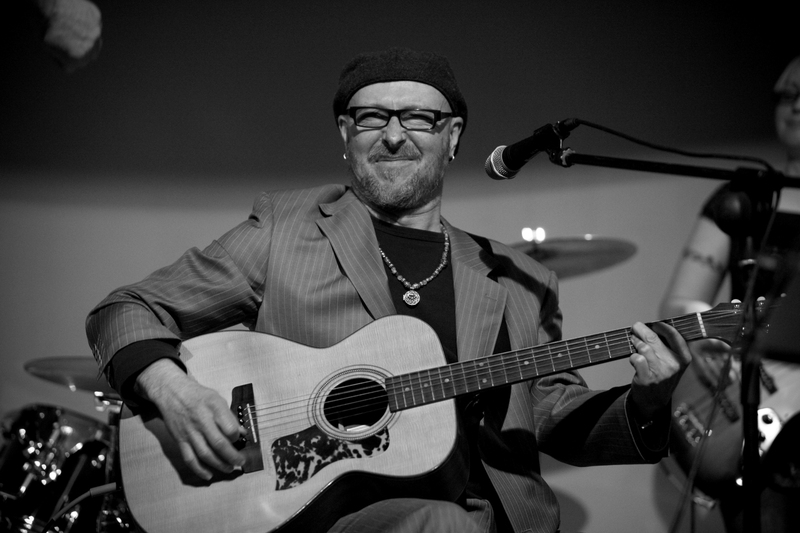 This second soiree will feature Wayne Jury – a renowned Geelong-based vocalist and guitarist. 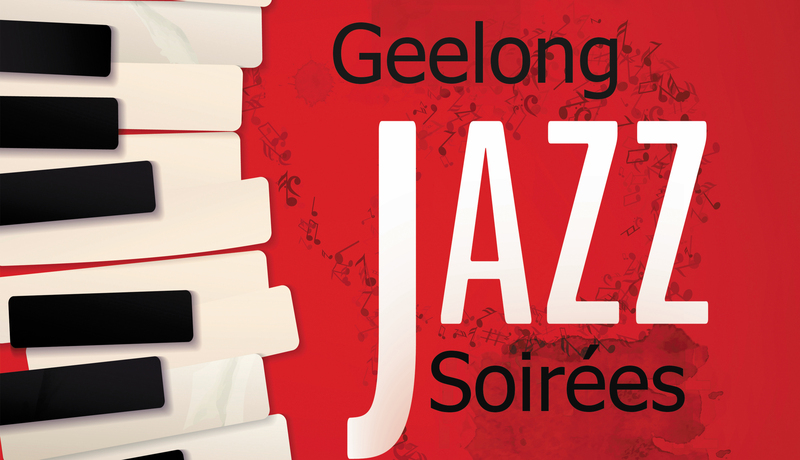 We will be accompanied by some of Geelong’s emerging Jazz talents including Jacob West (Guitar) and Michael Tinta (Alto Saxophone). Michael Smith, Drum Media Sydney. The event is hosted by Callum Watson. Callum Watson is an ambassador for young Australian jazz and classical talent, a well-established pianist and composer, and a prolific producer spanning across jazz, classical and theatre. In addition to winning the Margaret Schofield Scholarship for composition, Watson has won a variety of awards including from Melbourne Fringe Festival, state and local governments and internationally from orkest de ereprijs (NL). 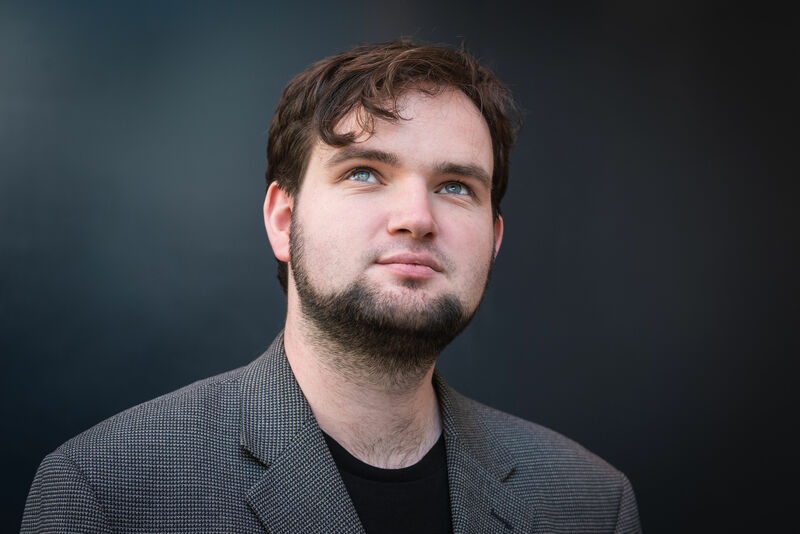 As a composer, Callum has written original scores for nine theatre productions including one musical and also has a diverse portfolio of concert works which have been played by ensembles internationally. Critics see Callum “as one of Australia’s most exciting composers and pianists”.